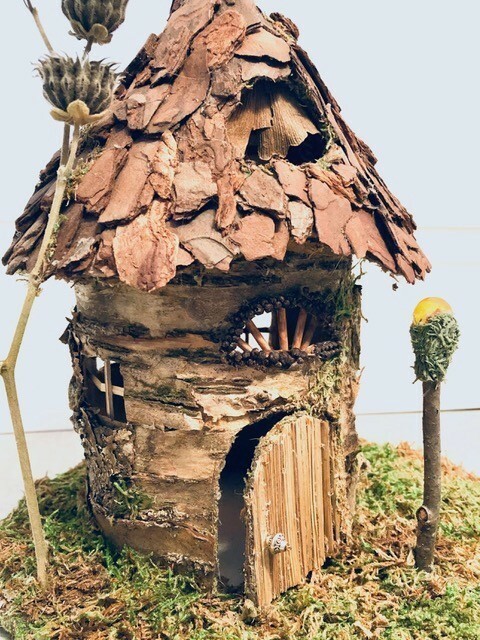 Jessica Jane of Art Room Atelier and Anne Leviness invite you to join them at The Judy Black Park for an afternoon creating Faerie Houses for the most delicate and discerning of woodland creatures. We will offer a selection of materials collected from the forest floor for adorning pre-made cardboard structures. *Please note: low temperature glue guns will be used, with adult supervision. In our experience, children love these powerful tools and learn very quickly how to use them safely. Low temperature guns do not inflict burns, but they are hot.